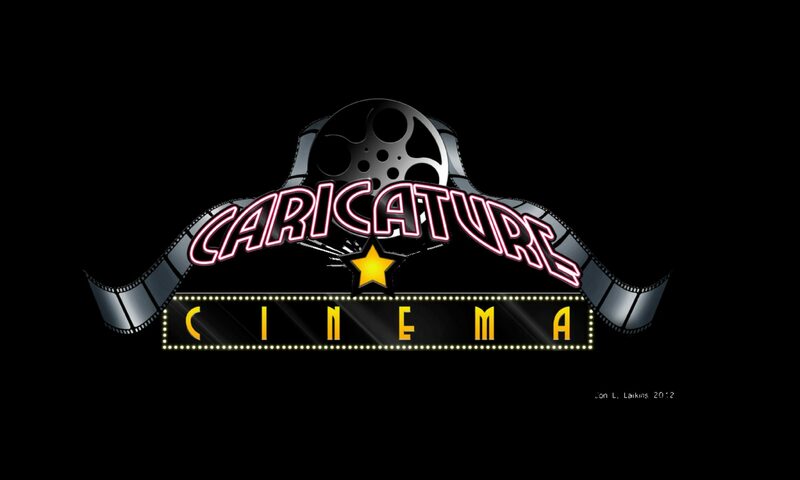 Visit Caricature Cinema! Located on the Fremont Street Experience in the 3rd Street Stage. * Have a seat in our booth and our talented artists will create a one of a kind caricature while you enjoy the sights and sounds of Downtown Las Vegas. Want a caricature of someone who couldn’t make the trip? No problem! Our creative crew of artists can work from pictures. Give us a photo and we’ll give you a cute caricature as if they were with you! Our caricature artists are also available for weddings, parties, corporate or business events, and more! *During special events, Caricature Cinema’s booth may be located move to another location on the Freemont Street Experience.